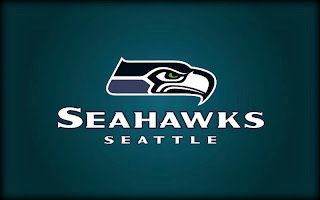 J&J Cigars: Seahawks tailgate party this Sunday @ J&J !! !15% OFF!!! DISCOUNTS ON TONS OF CIGARS!!! 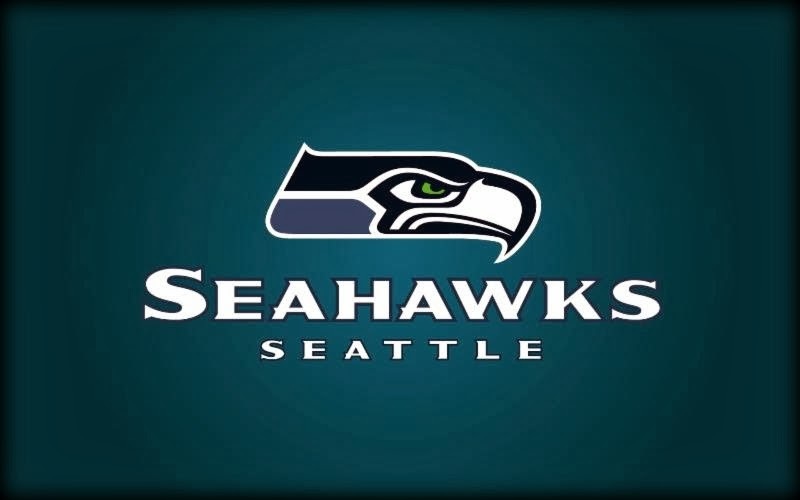 Please join us at J&J Cigars in SODO for a tailgate party this Sunday, December 22nd from 10am-2pm. We will be offering 15% off on all inventory except for the limited series. Join us this Friday, December 13 in Lit from 6-9pm for our annual Holiday event featuring Brown-Forman whiskies and San Lotano cigars by AJ Fernandez. 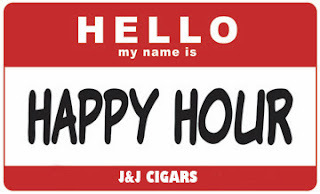 We'll have some great drink specials on Woodford Reserve, Collingwood and Jack Daniel's and some great cigar deals on the San Lotano Oval line including the Lit 5th Anniversary cigar! Joining us will be our good friends Jon Stave with Brown-Forman and Clay Roberts, president of AJ Fernandez. In addition to the great specials, we'll have some awesome giveaways including the occasional gag gift which is always good for a laugh! We hope to see you there and celebrate the season with you! With Cigar Aficionado set to release their much anticipated Top 25 List in the next week, we did a poll among our team to pick the Top 10 Cigars in Lit over the past year. To be eligible, the cigar had to be new in our humidor this year. Each member of our team picked a top 10 and the consensus list was published by our good friends at the Kirkland Cigar Club blog. Check out the article here and please let us know what your pick for the best cigar of the year is the next time you're in! 10. Monte by Montecristo – This new blend from Montecristo makes the list, following in the footsteps of our #1 cigar last year, the Epic #2. Altadis has been on quite a roll lately, with two other cigars receiving votes but finishing just out of the top 10 (H. Upmann Legacy and Saint Luis Rey Gen2). The Monte is a fuller bodied blend which is reminiscent of the Epic, but at a lower price point. 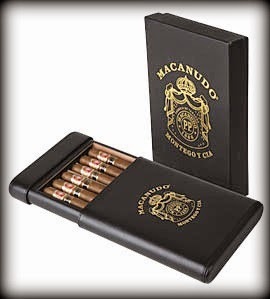 It features a spicy Ecuador Habano wrapper and solid construction and rich flavors. We love the Jacopo #2 size, a box press torpedo, but our guests prefer the Monte in the 6x60 size. 9. La Flor Dominicana Chapter One – This new blend from Litto’s son Antonio Gomez, has brought the patented Chisel shape into the 21st century. 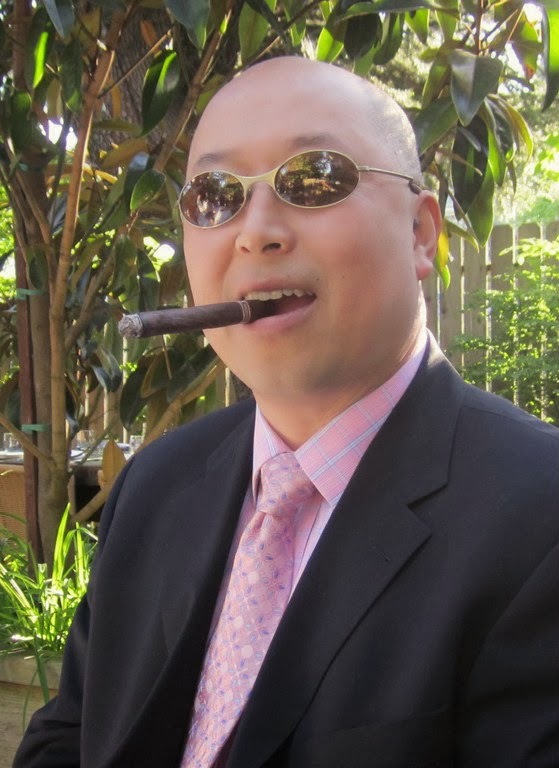 This cigar is rich, large and produces tons of smoke. We only wish there were more available as they’ve been sold out for a few months now. 8. Tatuaje Monster JV13 – The first of a few sold out Limited Editions on this year’s list, the “Jason” came and went in a matter of a week right around Halloween. Featuring a dark Broadleaf wrapper and a beefy Double Corona size, the JV13 was the most popular Tatuaje release of the year. Also gaining votes were the Noella Reserva and the 10th Anniversary blend. 7. Leccia Black – One of the most innovative cigars of the year comes from former Nub creator Sam Leccia, who returned to the industry after a long layoff with two new blends: Leccia Black and Leccia White. The Leccia Black, featuring fire cured tobacco in the filler blend, has a rich, woody, and smoky flavor that has some similarities to pipe tobacco. This cigar pairs great with whiskey, our beverage of choice at Lit! 6. Room 101 Namakubi Ecuador – These full bodied cigars produced by Camacho for Matt Booth’s Room 101 brand created quite a stir in Lit earlier this year. With their elaborate shapes and eye catching Day of the Dead packaging, we were unable to keep them on the shelf. As with many of the top cigars of the year, the Namakubi features that spicy Ecuador Habano wrapper. Look for this cigar to be back in stock at Lit for 2014. 4. Oliva Serie V Melanio – Both Melanio lines garnered votes from almost everyone at Lit. Launched late in 2012, the natural Melanio line was highly regarded by critics, winning cigar of the year from Cigar Snob magazine, but didn’t arrive in Lit until 2013. Featuring a mellower, more complex flavor profile and a special box pressed shape, the Melanio stands out from the stronger and darker Serie V line. The Melanio Maduro, an annual limited release in the torpedo shape, quickly sold out creating much anticipation for next year’s eventual release. 3. Don Pepin Garcia 10th Anniversary – Another big year for the Garcia family, who also received votes for the Tres Reynas, San Cristobal Revelation and El Centurion cigars. The 10th Anniversary was a limited edition cigar honoring the 10th anniversary of the brand, started in 2003 in Miami’s Little Havana. Only 28000 cigars were produced, packaged in beautiful boxes and individually boxed in coffins. The aged Ecuador Habano wrapper enveloped a rich, complex and full bodied blend that may be one of the Garcia family’s best cigars yet. These cigars were sold out in a few weeks and are worth hunting down on the secondary market if you haven’t tried one. 2. Arturo Fuente Opux X Destino al Siglo – This much delayed cigar commemorating Fuente’s 100th Anniversary finally arrived at Lit last month. Sadly, we only received 58 Belicosos and 10 Lanceros which were gone in days. If the Opus cigar wasn’t hard enough to find, hunting down this one will even be a tougher task. This Dominican Puro features only tobaccos grown at the Chateau de la Fuente. 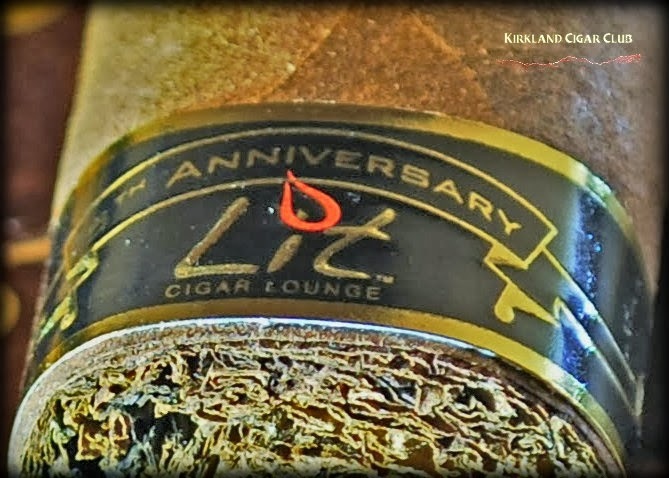 With these types of special releases coming more often and in smaller quantities, it’s another reminder to ask your tobacconist what’s new and what’s special the next time you’re at Lit! 1. San Lotano Oval Lit 5th Anniversary – Since this is a poll of the Lit team, it’s no surprise that we’re a bit partial about our first and only custom blend! The Lit 5th Anniversary Oval is a special blend featuring (surprise!) a Habano wrapper and aged tobaccos all at least 5 years old in honor of our 5th Anniversary. Unlike the other special releases on this list, we still have these in stock and will be promoting them for some time. With its unique oval box-pressed shape and rich Nicaraguan tobaccos, this cigar is hearty and complex with notes of pepper, leather, wood and dried fruit. We’re pleased with how our first custom blend turned out and look forward to having more cigars blended especially for us in the future! Honorable Mention: With four of the top 10 cigars being out of production, here are a few more that received votes by our team, but didn’t quite make the list. Check them out as well the next time you’re in Lit! San Cristobal Revelation – The newest release from Ashton features a lower priming of the delicious Ecuador Sumatra wrapper used on the VSG cigar and has a complex medium bodied flavor. Quesada Oktoberfest – A full bodied Dominican puro released in limited quantities every fall, there are still a few of these in stock, but when they’re gone, we’ll be waiting until next fall to get more! H. Upmann Legacy – Another solid medium bodied cigar at a great value, the Legacy features all 2008 vintage tobacco and solid construction. 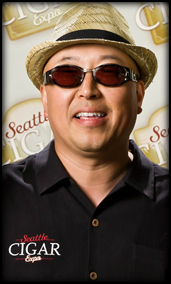 A home run for the famous Upmann brand! Tatuaje 10th Anniversary – Unlike the Pepin 10th Anniversary, these cigars will be regularly produced going forward. The Tatuaje 10th comes in two sizes, a toro and a shorter perfecto, both are full flavored and have that famous Pepin pepper kick that we love so much. 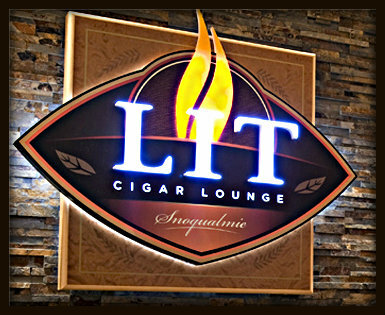 Thanks again to all of our valued customers for making 2013 another very successful year for the Lit Cigar Lounge. 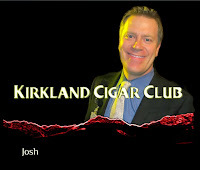 Let us know your top cigar of the year next time your in! 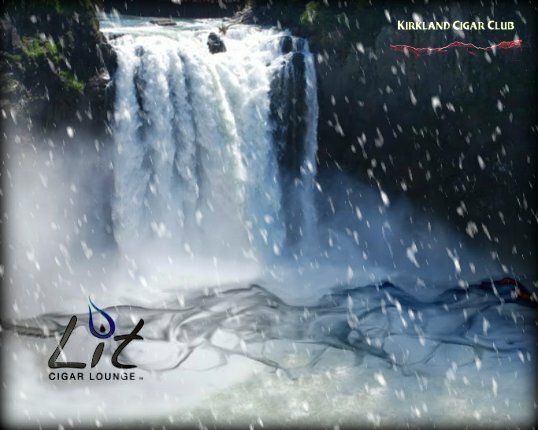 Join us on Thursday, December 5th in Lit from 6-9pm for a great event featuring Laphroaig Islay Single Malts and Ashton cigars. 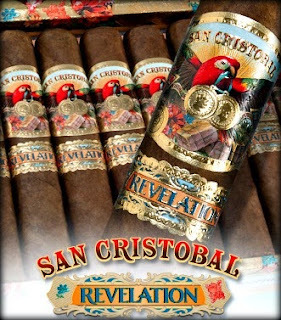 We'll be joined by Saiid Karroum from Ashton as we launch the San Cristobal Revelation, a delicious medium bodied Nicaraguan blend produced by the Garcia family. We'll also have deals on all of your favorite Ashton, San Cristobal and La Aroma de Cuba cigars. 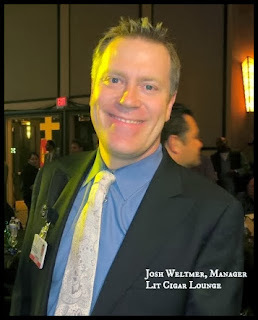 Chris Schultz will be on hand from Laphroaig to educate us on this classic Islay style malt. We have four expressions of Laphroaig available, including the extremely rare port finished Cairdeas. As always, there will be lots of great deals and prize giveaways. We hope to see you! 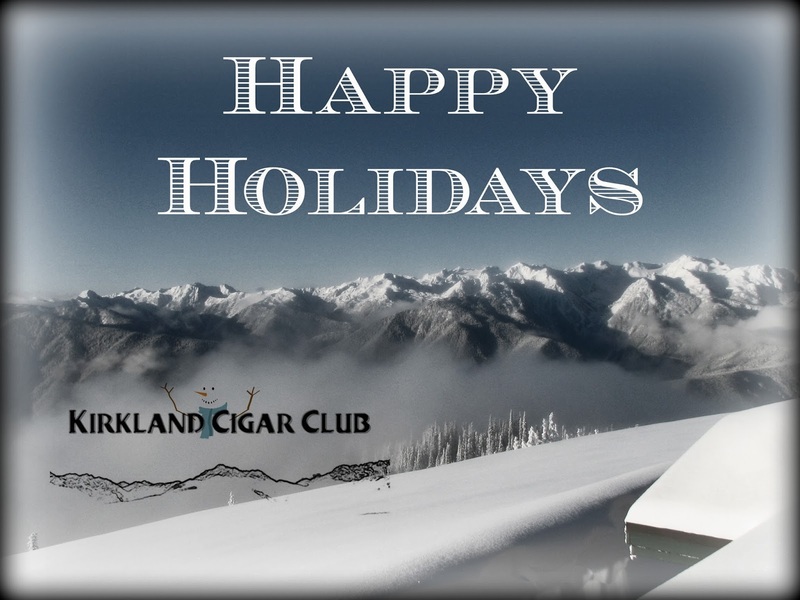 On Friday, December 13th from 6-9pm in Lit, we'll be celebrating the holidays with our friends from Woodford Reserve and AJ Fernandez Cigars. We'll have special deals on Woodford, Jack Daniels and Collingwood whiskeys, as well as the awesome San Lotano Oval Lit 5th Anniversary cigar from AJ Fernandez. Two of our favorite characters from the spirits and cigar world will be on hand, Jon Stave from Brown-Forman and Clay Roberts, president of AJ Fernandez. This event promises to be filled with gag gifts and lots of hilarity. Mark your calendars for Friday, December 13! -Arturo Fuente Rare Holiday Collection ($125) includes rare Opus X and Anejo blends as well as other classic Fuente cigars.